This Red Pozole recipe has had great success with many of the people that had tried, I hope you enjoy it as well. Mexico’s Bicentennial Celebration will take place at midnight on September 15, 2010. Contrary to what most people “know” about this historical event, this date is not the actual anniversary of the Mexican Independence from Spain, (which did not happen officially until 1821), but the celebration of the beginning of the rebellion against the corrupt, cruel and decadent Spanish colonial system. Our entire country will celebrate with festivities for several weeks, including various events such as parades, fireworks, folk festivals, art exhibitions, historical tours and displays, musical concerts and gastronomic shows. The mega event was baptized by Mexicans as “El Grito del Bicentenario“. Red Pozole Garnish can include Shredded Lettuce or Cabbage according to the region. Anyway, I know you didn’t stop here looking to know about our Mexican history and heritage, but to find out how to make the famous and delicious soup/stew called Pozole, which is just what I had in mind to celebrate the Bicentenario. If you have tried Pozole before, you know it is a tasty, filling, and above all, a nutritious soup. We usually eat this soup for dinner, and it’s a classic dish in Mexican Fiestas during the cold nights of winter. It is a favorite dish that must show off at the Noche Mexicana Fiesta this Independence Day. Nothing more Mexican than a Pozole! 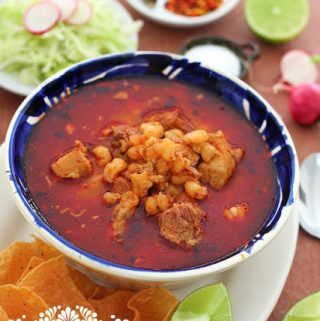 The original Red Pozole is made using dried Hominy and the pig’s head and neck bones. Dried hominy (hulled and dried kernels of corn) adds an incomparable corn flavor to this soup, but canned hominy is commonly used as a substitute. 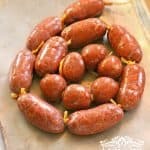 We are using canned hominy in this recipe since it is available at the supermarkets here in the States and buying dried Hominy and pig’s head meat is hard to find. This recipe is for a red pozole, even though in Mexico we also have white (without the red sauce) and green pozole adding Salsa Verde. And yes, you can use chicken instead of pork for the soup if you prefer. Note: Pozole can be refrigerated for up to 5 days; it tastes even better, and it also freezes well. Heat water. Add pork meat, spare ribs, onion, and garlic. Season with salt when meat is almost done. While cooking, skim top layer of foam and fat from the pot using a ladle. Remove pork from broth. Trim excess fat, and remove meat from bones. Using a blender process the peppers, garlic cloves, onion, and oregano. Heat oil in a large skillet over medium-high. Add the dry peppers puree and salt to taste. simmer, about 25 minutes. Using a strainer, add the sauce to the broth. Bring to a boil and add the meat. Stir in white hominy, and season with salt and pepper. We love to serve Red Pozole Soup in these large Mexican soup bowls. Nothing more Mexican than a Pozole! This recipe is for a red pozole, even though in Mexico we also have white (without the red sauce) and green pozole adding Salsa Verde. And yes, you can use chicken instead of pork for the soup if you prefer. Heat water in a large stock pot. Add pork meat, spare ribs, onion, and garlic. Bring to a boil, then lower the heat and let simmer, partially covered for 2 and half hours or until meat is tender and falling off the bone. Season with salt when meat is almost done. While cooking, skim top layer of foam and fat from the pot using a ladle. If necessary, add warm water to maintain the same level of broth in the pot. Remove pork from broth; reserve broth. Trim excess fat, and remove meat from bones; discard bones, onion, and garlic from the broth. Shred meat, and cover. Now for the sauce, soak the ancho and guajillo peppers in water just enough to cover for 25-30 minutes until soft. Using a blender or food processor blend peppers, garlic cloves, onion, and oregano, adding some of the water in which they were soaking. Puree mixture until smooth. Heat oil in a large skillet over medium-high. Add the dry pepper puree and salt to taste, stirring constantly as it splatters. Reduce heat to medium; simmer, about 25 minutes. Using a strainer, add the sauce to the broth. Bring to a boil and add the meat, and simmer gently, for about 10 minutes. Stir in white hominy, and season with salt and pepper. Simmer until heated through. Serve Pozole in large Mexican soup bowls and place garnishes on the side as shown above. If you are looking for the recipe for Pozole Verde press HERE. This sounds delicious and I will be using your recipe as a reference. I use the New Mexico dry chili pods, the same ones I use for my tamales. I get them from Hatch, New Mexico. I can't wait to make this for my son's New Year party. Happy New Year! Please let me know how it turns out with those using those peppers. It will help other people that need to substitute peppers. Happy cooking! My husband made this for New Years and it was AWESOME!!! Thanks so much! I tried this recipe this weekend, but did not have guajillo peppers. I used the New Mexico dry chili pods with the ancho peppers. It actually turned out really good. The peppers give it a smoky type flavor and all my guests liked it. 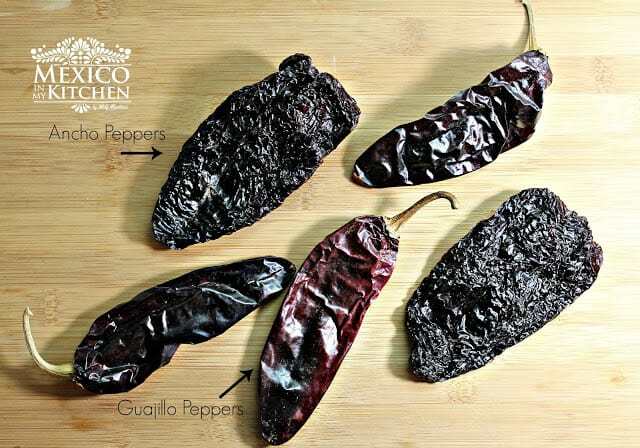 I will try the recipe next time with the guajillo. Thanks! I'm so glad to know you were able to adapt the recipe with the peppers available in your area. Thank you fro sharing that with us, I hope this help other people to try the recipe even though with those that of peppers too. Your Pozole recipe is spot on! My mom made delicious Pozole for my birthday. Unfortunately, Dementia has caused her to forget how to cook and I never paid attention while she made it. I had accepted the loss of this homemade dish until i read and made your recipe. Now i can continue the tradition. I made enough for my parents and they loved it, too! Thank you, again for sharing your recipe. Amazing! Just like mine. Only difference is I prefer using chili de arbol instead of ancho chili. I feel nacho gives a dark flavor. Arbol chili is brighter. I learned something new (spare rib) I usually use (neck bone ) which I really don’t like too many tinny bones to much work .. thank you! I can’t wait to make and try your your recipe . ¡Gracias! Aprendi que la salsa se cocina, eso no lo sabia, Lo he hecho varias veces usando pierna de Puerco, yo no como carne pero si son tamales y pozole, se me olvida que soy vegetariana. Lo he compartido con personas de este pais y les encanta, aqui donde estoy ya esta frio y espero hacerlo pronto. 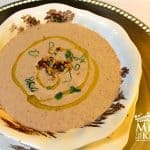 Me encantan tus recetas.. vivi en Mexico pero soy de España y me gusta la comida de tu pais…. I made this and my family loved it! I have made pozole with different recipes ,but this one is the best! thank you. The pepper purée in this recipe sounds really good can I use it for an enchilada sauce? The canned stuff is really yucky. Would I need to adjust or add any liquid to use it that way. Thanks again your recipes and pictures look and sound delicious! This pozole taste like the one my grandma used to make in Jalisco Mexico. Thanks a lot for all the help. This recipe is the best! Hi! 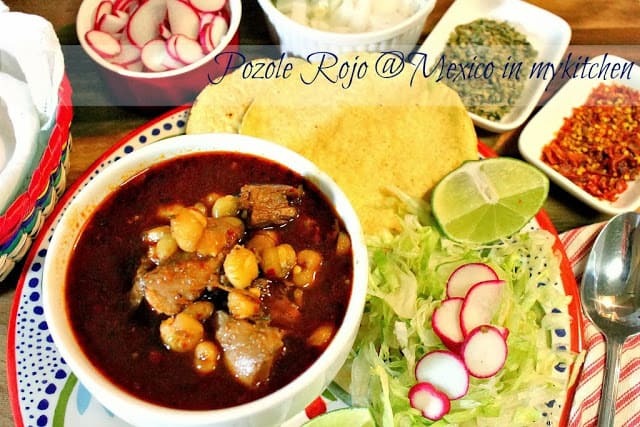 Do you have a video on how to make the red pozole? Thanks! Sorry but I still don’t have a video for the pozole. I’ll add it to make to do list of videos. Thank you for following. My daughter likes it spicy. How do I do that. Otherwise, its great recipe. Made it many times. 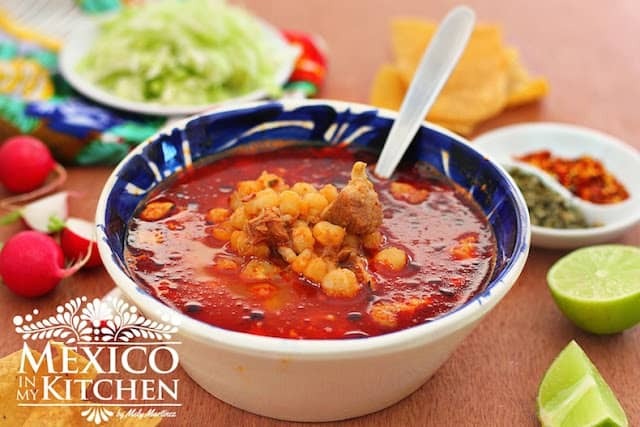 Pozole is not usually spicy, but in Jalisco, the serve pozole with a very spicy sauce at the side, everyone adds the sauce according to their taste. This sauce is made of Arbol pepper. Thanks. Chile de arbol. Will do.!! This is the first time I make pozole for my Mexican husband. You can’t believe how happy he was enjoying his bowl of pozole. 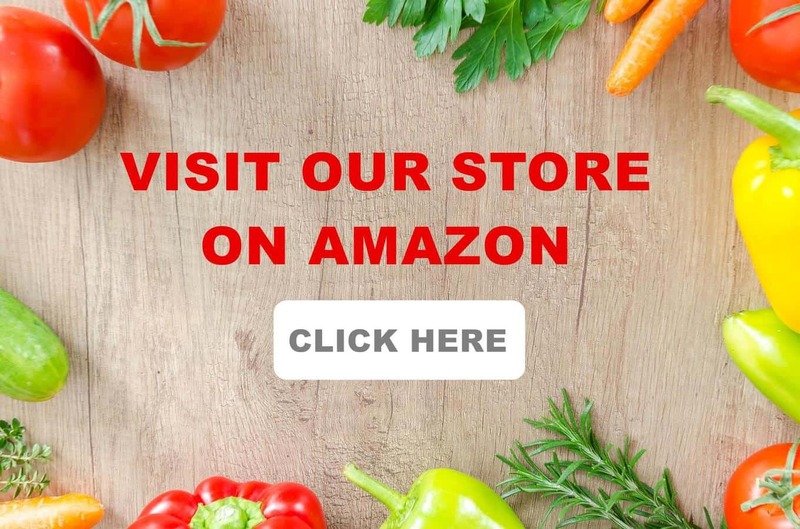 I’m from Guatemala and I’m learning to cook his favorite meals in your website. Thank you for posting all these recipes and the photos. They re very helpful. Thank you for visiting the blog and for trying the recipes. Happy cooking! 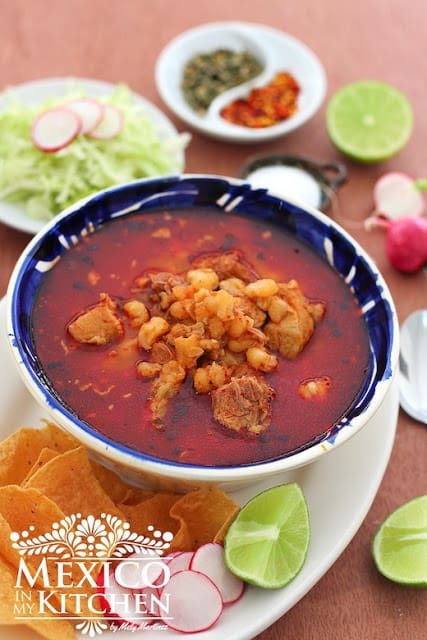 I have been making this pozole recipe for the last couple of years during the holidays. It comes out so amazing. 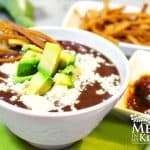 My Mexican husband loves pozole and I wanted to be able to make it for him, and this recipe is such a winner! I’ve had family and friends over and everyone has loved it. Thank you for coming back to let us know about your pozole. So glad to know your family like it. I hope you make extras to freeze it. I’ve made it several times, we love it! I keep meaning to try the verde you posted but this is just SO good we come back to it. I add a few japones, as well. 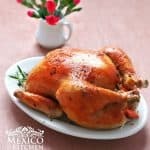 Your site is one of the only I trust for authentic Mexican recipes in English. I basically also use the sauce as my flavor base for tamales. Thank you for sharing! Thank you for trying the recipe. The salsa recipe is almost the same for menudo, tamales, enchiladas, and adobos. Happy cooking! Muchas gracias! It came out delicious. 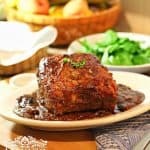 Recipe looks very similar to mine except I never thought to try rib bones. Great idea! Lots of flavor in rib meat. Thx! Used this recipe to feed 250 people. It was super simple to follow and dinner was a success! Thank you.